"If you are a parent considering MagiKats, go for it! It is different to "strict" tutoring, offering different learning strategies. I have great confidence in Kath and her mentors." "Since joining MagiKats, Abi has had positive feedback from her teachers and is progressing well. Her confidence has grown and she no longer panics when she gets maths homework. She has become a confident young lady with a mature attititude to her work. Kathryn is very patient and understands how Abi felt about learning. Abi enjoys the fun activities and now has a "have a go" approach!" I am proud to be one of the new MagiKats Centres of the North East. With over 20 years experience in Further Education I have invested in this new and exciting venture to bring a new approach to learning to children of the area. 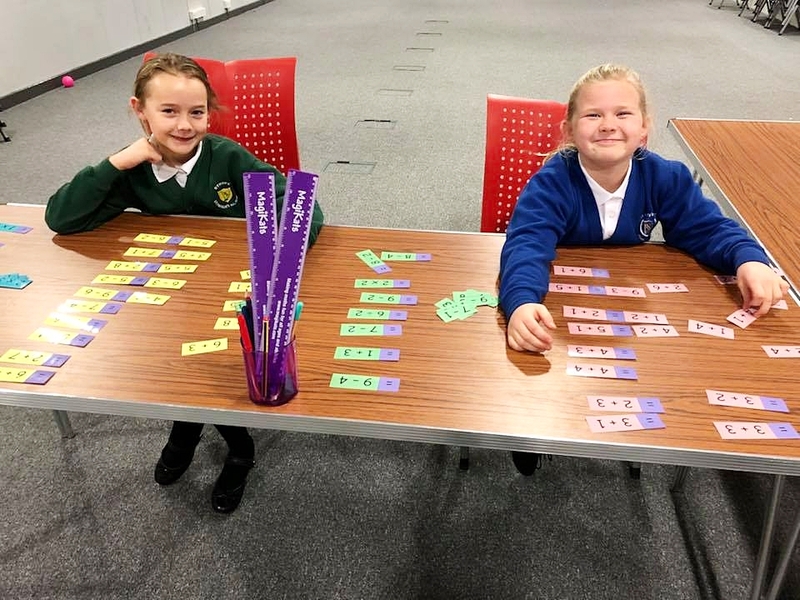 I am happy to answer any questions you have about the MagiKats Maths and English Tuition Programme and how we can support your child, whether it is with their Early Years development, Year 6 SATS, GCSE preparation or anything in-between. Every MagiKats student works on a programme that is created just for them and has been developed to directly support the National Curriculum. 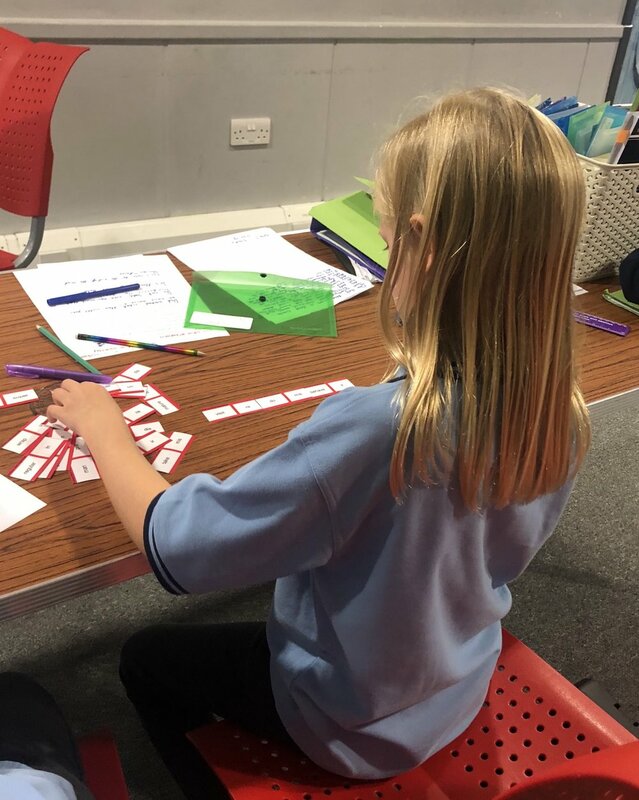 Each week they will attend a workshop where they will be tutored by one of the team and they will also be encouraged to develop their core skills at home too! We provide regular feedback on their progress and also offer special holiday and revision programmes to provide extra help when it is needed. The children who attend our workshops never fail to amaze us in the progress they make both in their learning and in their confidence, often surprising themselves in how quickly they can overcome hurdles, whilst having some fun along the way! We have weekly workshops established in both Ryhope and Silksworth. My team and I look forward to meeting you and your child – please fill in the enquiry form and we will be in touch soon.